A great multitude that no one could count . 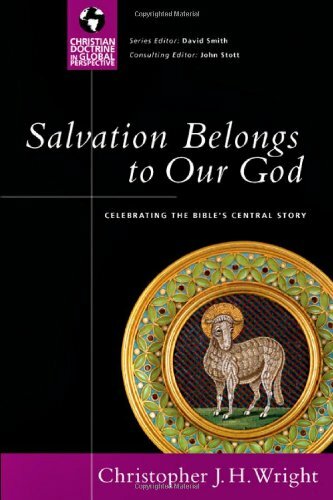 . . cried out in a loud voice: "Salvation belongs to our God, who sits on the throne, and to the Lamb." 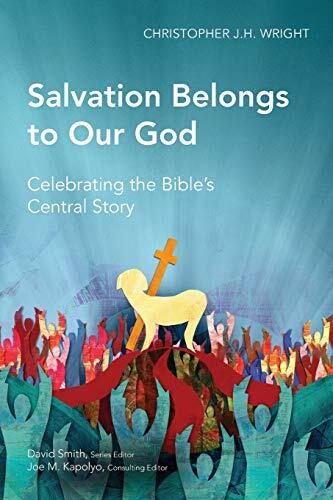 Every phrase in Revelation 7:10 resonates with significant themes in the Old and New Testaments. 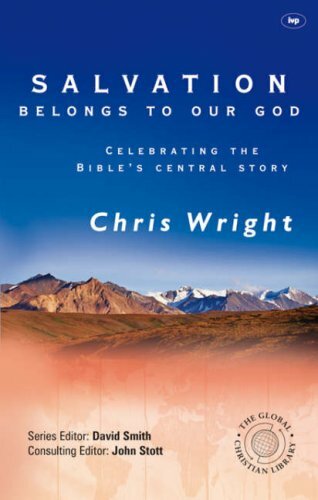 Christopher Wright views the story of God's salvation through the lens of this verse to show the great breadth of God's saving work: the character and purposes of God, the death and resurrection of Jesus Christ, the redemption of all creation, the joy of Christian experience, and the responsibility of Christian mission. 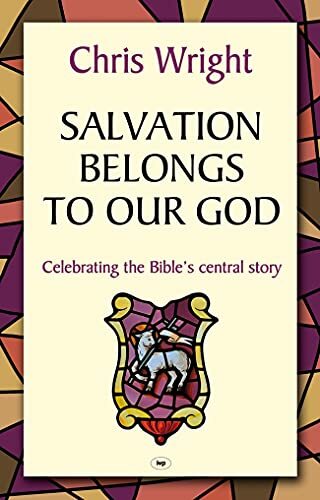 This clear, deep and warm-hearted exposition enriches our grasp of the Bible's multifaceted teaching about salvation.